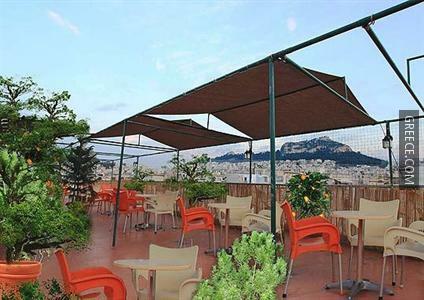 Enjoying a central location, the Exarchion Hotel offers easy access to Athens's best tourist hot spots. 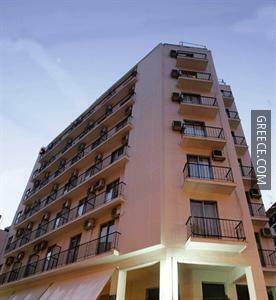 This comfortable hotel is located in Central Athens. Amenities at the Hotel Exarchion Athens include an express check-in and check-out feature, family rooms and 24 hour room service. 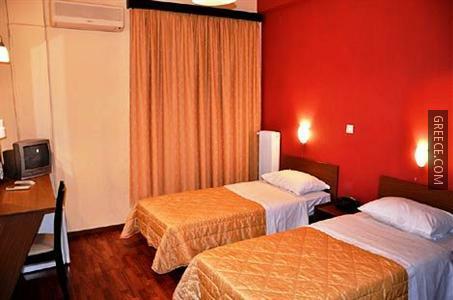 The hotel also provides luggage storage, a coffee bar and a 24 hour reception. 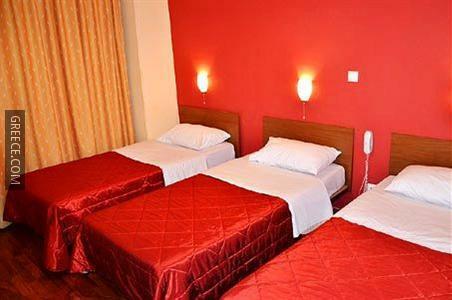 Each comfortable room at the Exarchion Hotel includes slippers, complimentary toiletries and a refrigerator. 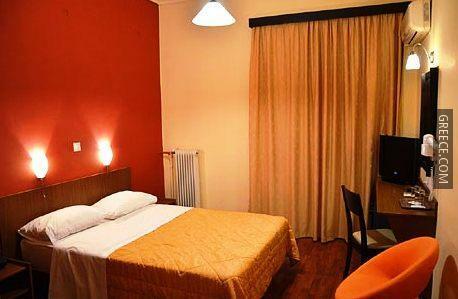 Also available in the rooms are a hair dryer, a seating area and a flat-screen TV. The Hotel Exarchion Athens's restaurant serves breakfast, providing guests with a pleasant dining experience not far from their room. Alternatively, there are numerous other eating options around the hotel. Athens's attractions, including the National Library of Greece and the National Archaeological Museum, are within an easy walking distance of the Exarchion Hotel. 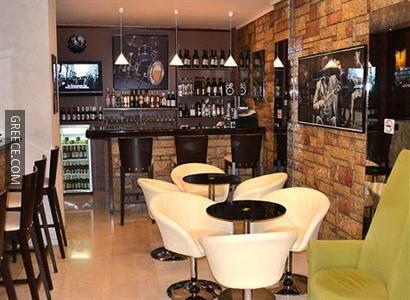 The hotel is set less than 20-minutes' walk from the National and Kapodistrian University of Athens, the National Bank of Greece and Athens University of Economics and Business.